Telangana To Get A New PCC Chief | Telangana PCC Updates Telangana To Get A New PCC Chief: Uttam Kumar Reddy is the PCC Chief of Telangana currently and the party high command is in plans to replace him soon. Telangana To Get A New PCC Chief:- Congress has been struggling in the Telugu states after bifurcation and it lost its charm badly in both Andhra Pradesh and Telangana. The party struggled badly and lost deposits in most of the constituencies in the recent Assembly polls in Telangana. With Lok Sabha polls heading across the country, Congress is keen on taking interesting moves in Telangana and AP to make their place better. PCC Chief of Telangana is expected to be changed in Telangana soon. Uttam Kumar Reddy is the PCC Chief of Telangana currently and the party high command is in plans to replace him soon. Rahul Gandhi conducted a series of meetings recently and collected the feedback from the party leaders. Names like Komatireddy Venkat Reddy, DK Aruna, Bhatti Vikramarka and Shabeer Ali are the front runners for the position. 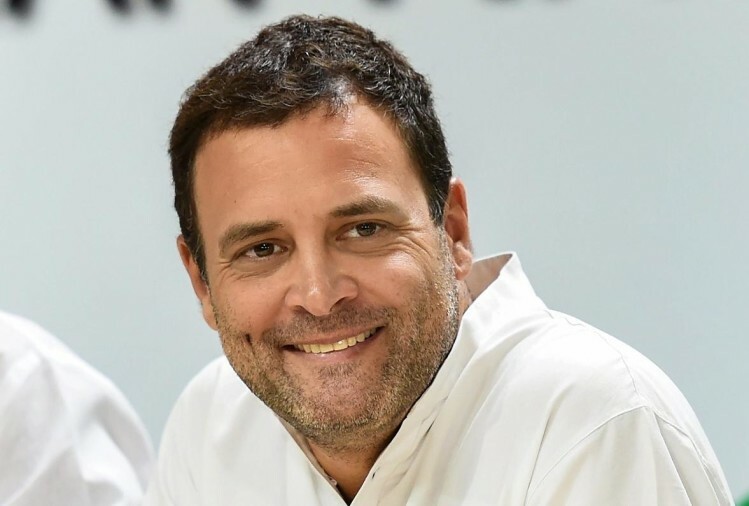 Rahul Gandhi is even finalizing the candidates for the Lok Sabha polls and the list would be announced soon after the election notification would be out.